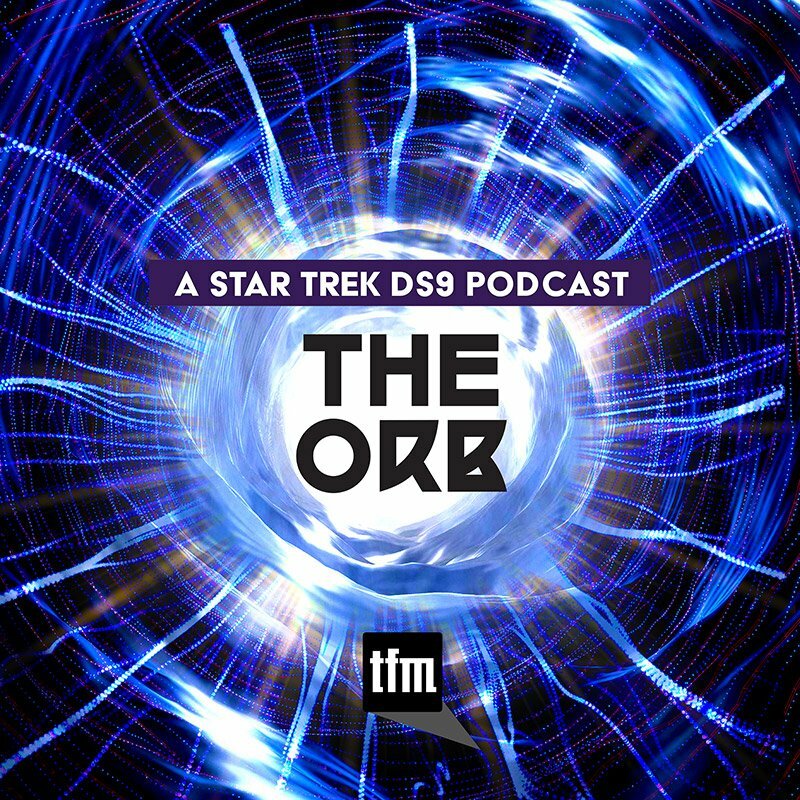 The Next Generation featured some "crossover" episodes with Deep Space Nine, from "Birthright, Part 1" to "Firstborn." 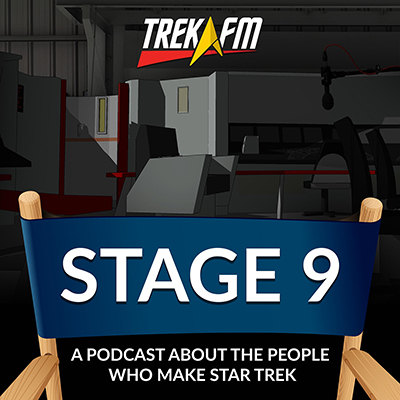 By the time Star Trek: Voyager reached the airwaves, TNG had warped away from TV to become its own film franchise. 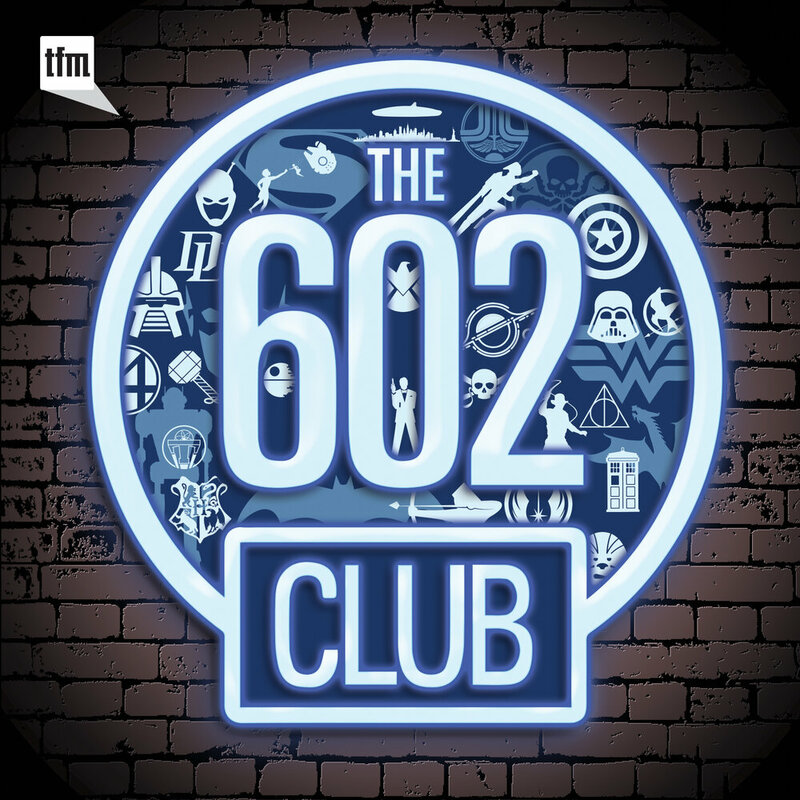 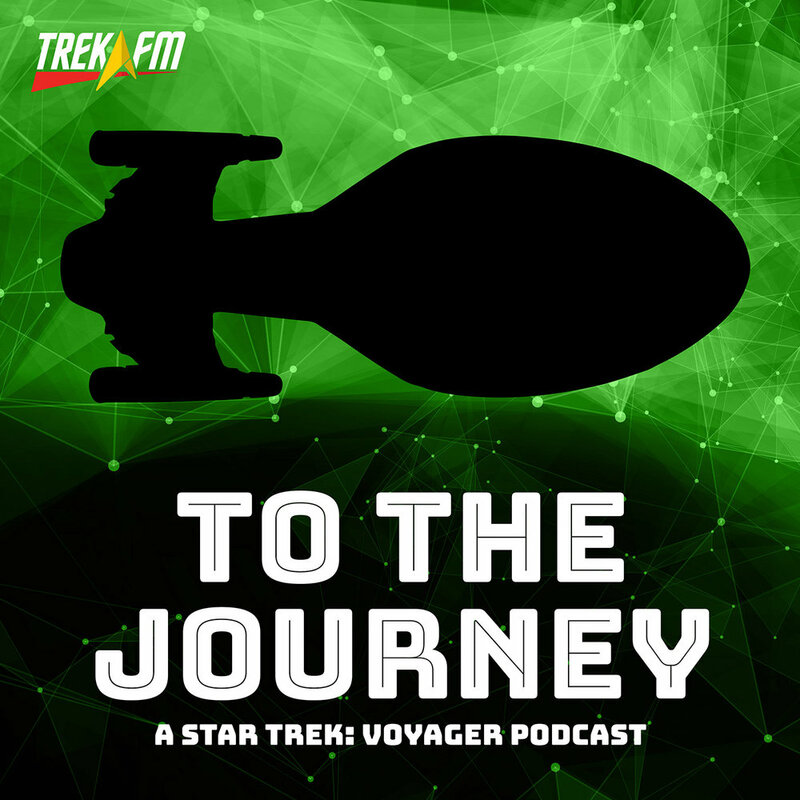 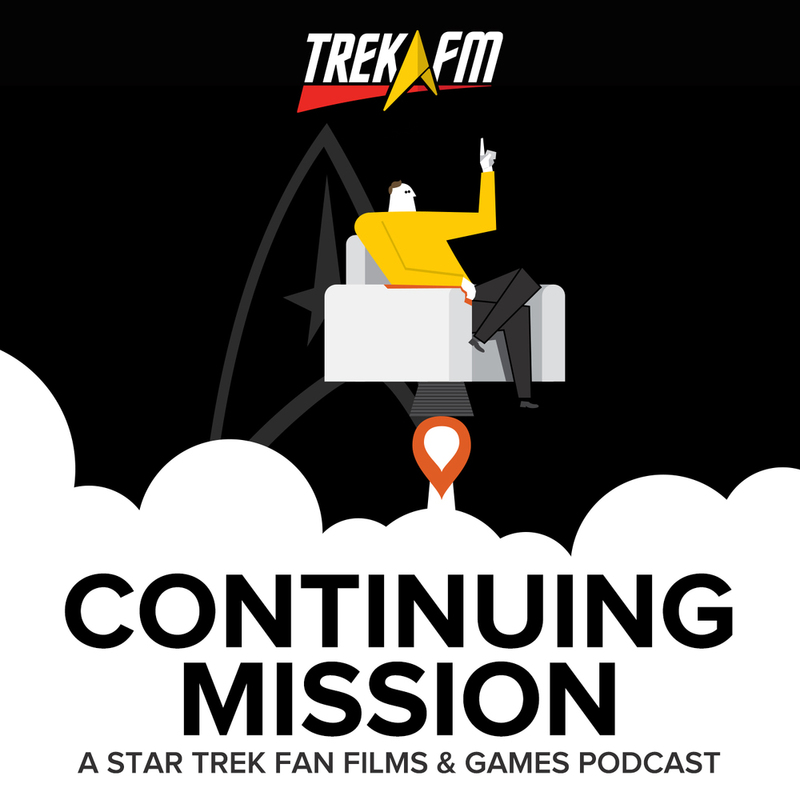 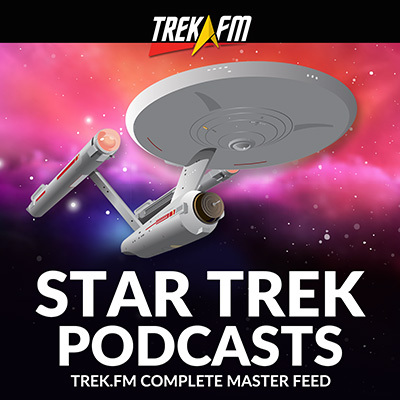 In this episode, Darren, Daniel, and Phillip travel to a parallel universe where season 8 of Next Gen is on the airwaves along with the first season of Voyager. 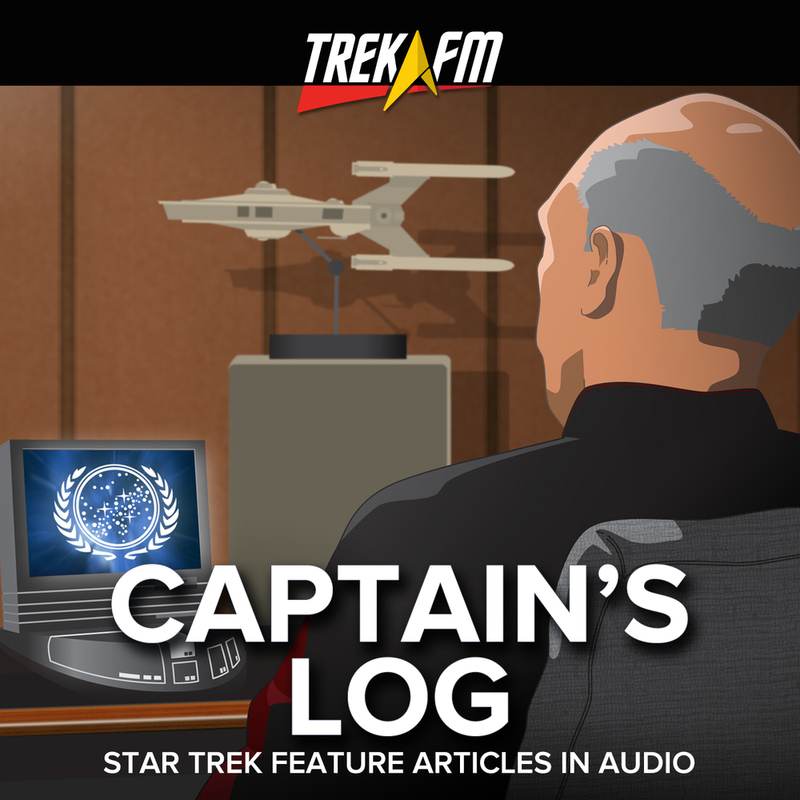 What would a meeting of Captains Jean-Luc Picard and Kathryn Janeway have looked like? 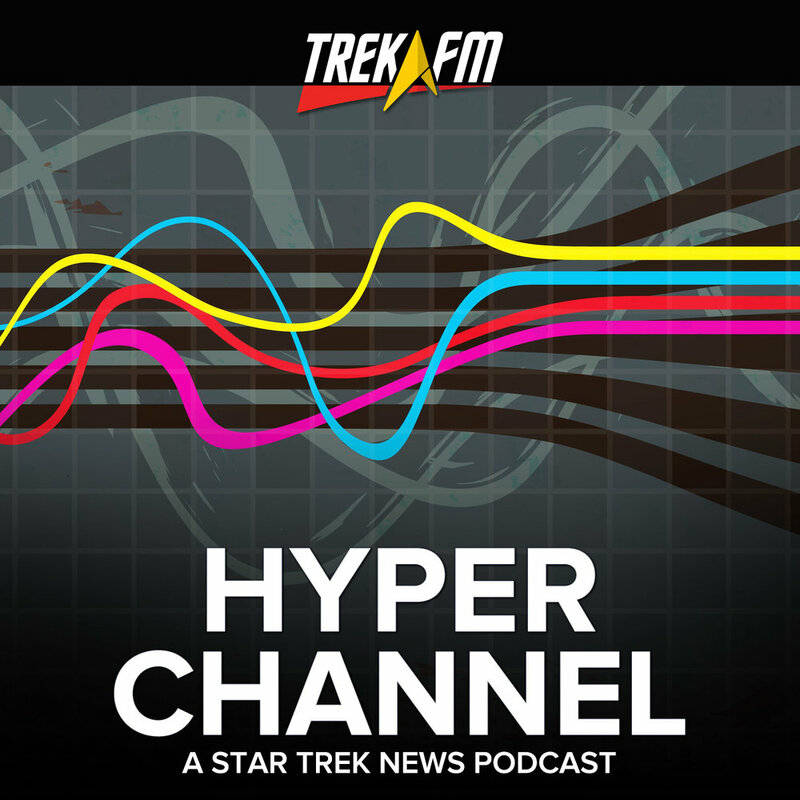 How would the crews of the Galaxy and Intrepid-class vessels react to each other? 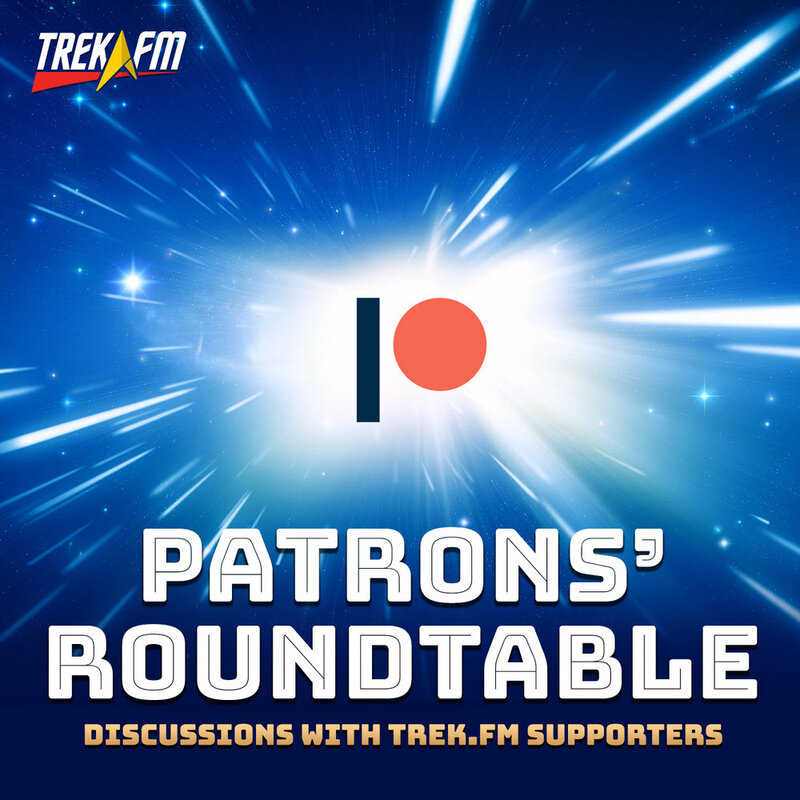 Would such a meeting take place in the Alpha or Delta Quadrant? 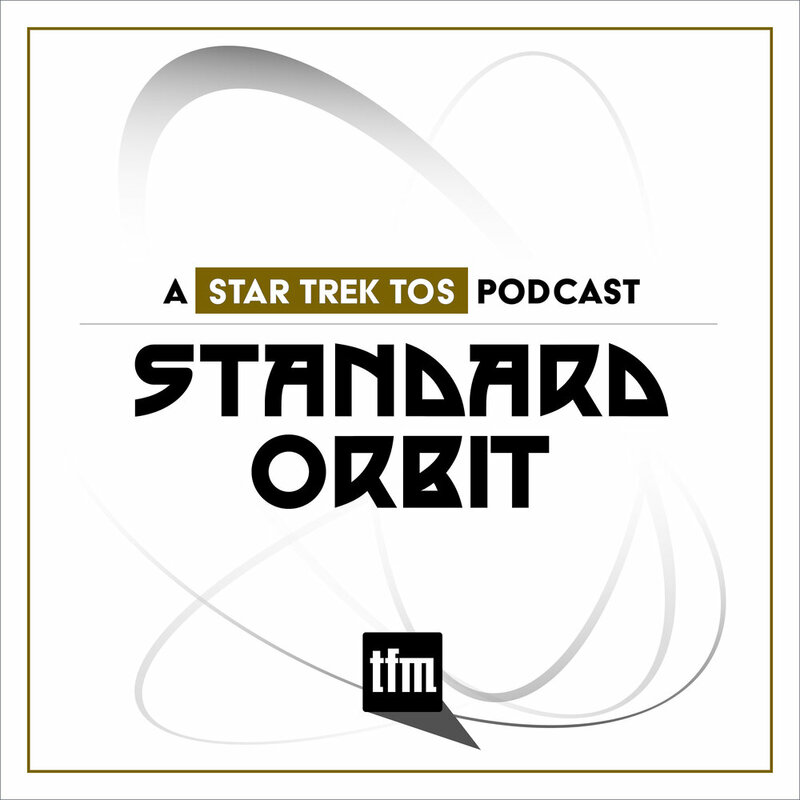 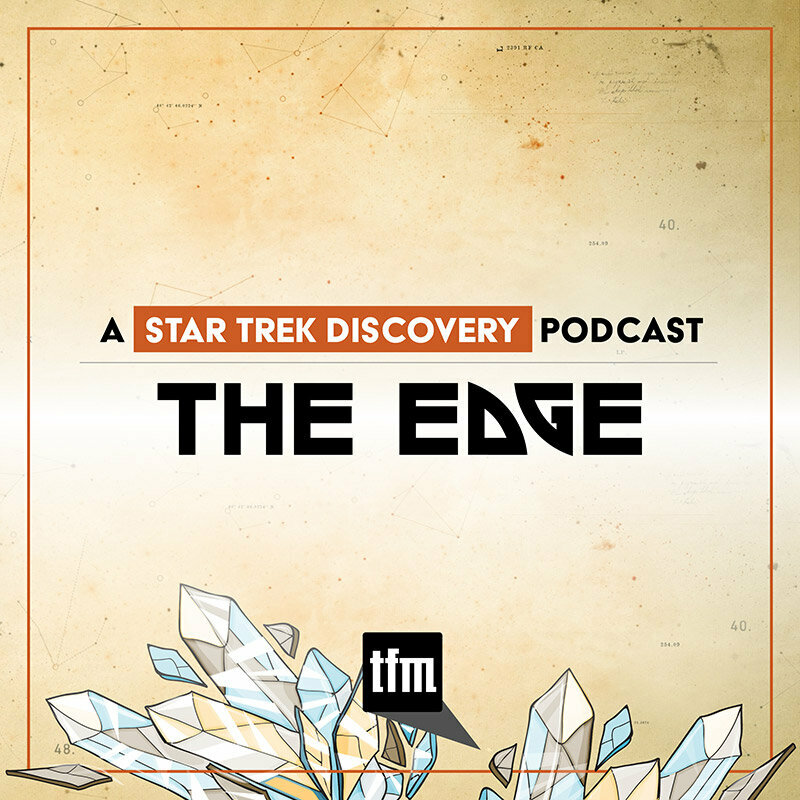 Earl Grey talks about the myriad of possibilities between the two ship-based Star Trek series set in the 24th Century. 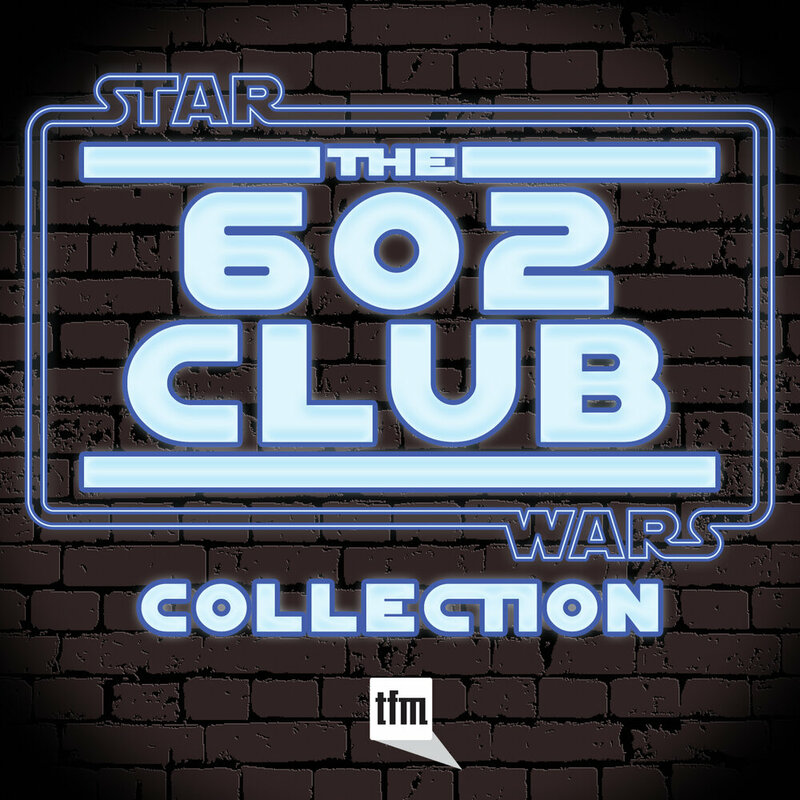 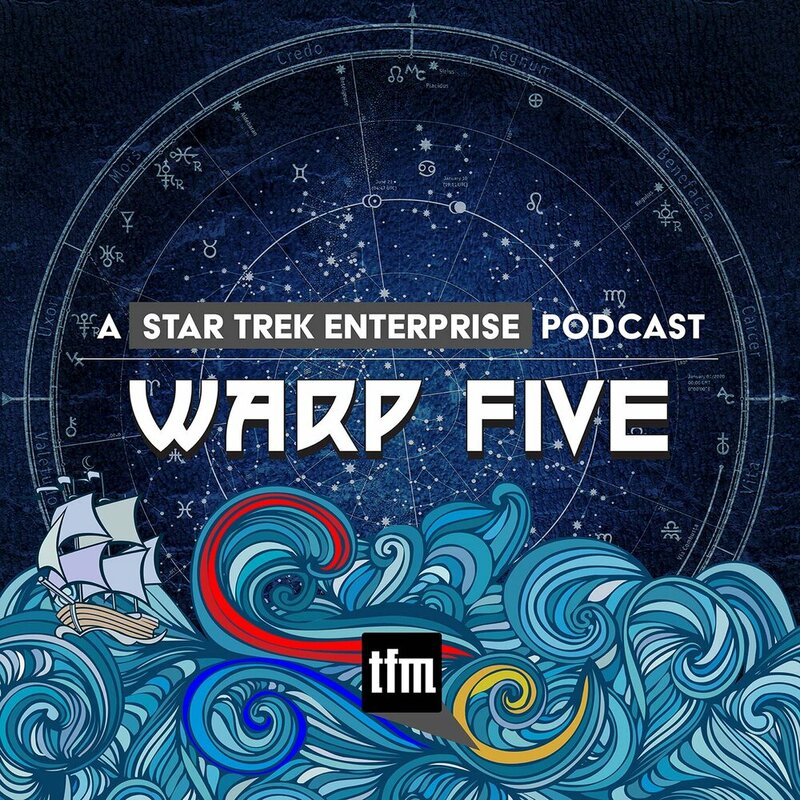 From the battle of tea v. coffee, resurrecting the ill-fated original first officer, doctor, and conn officer of the NCC-74656, and figuring how Deep Space Nine could make an appearance well. 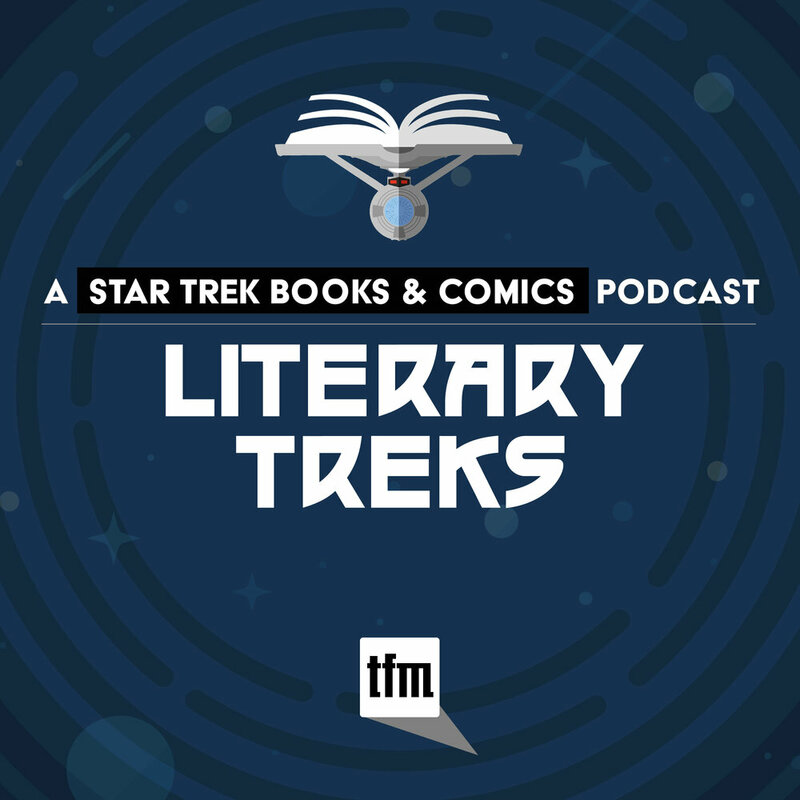 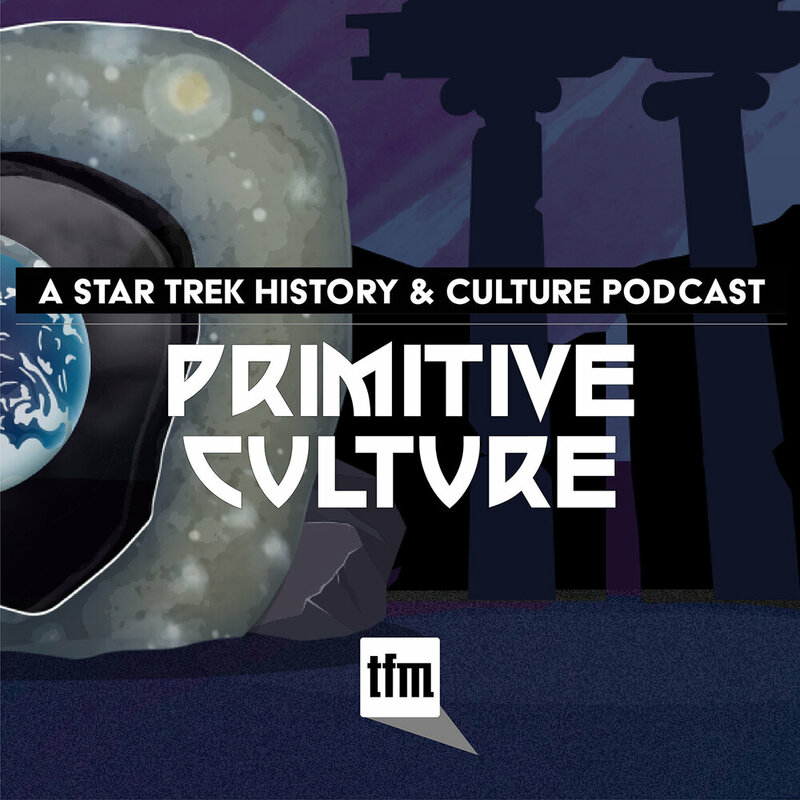 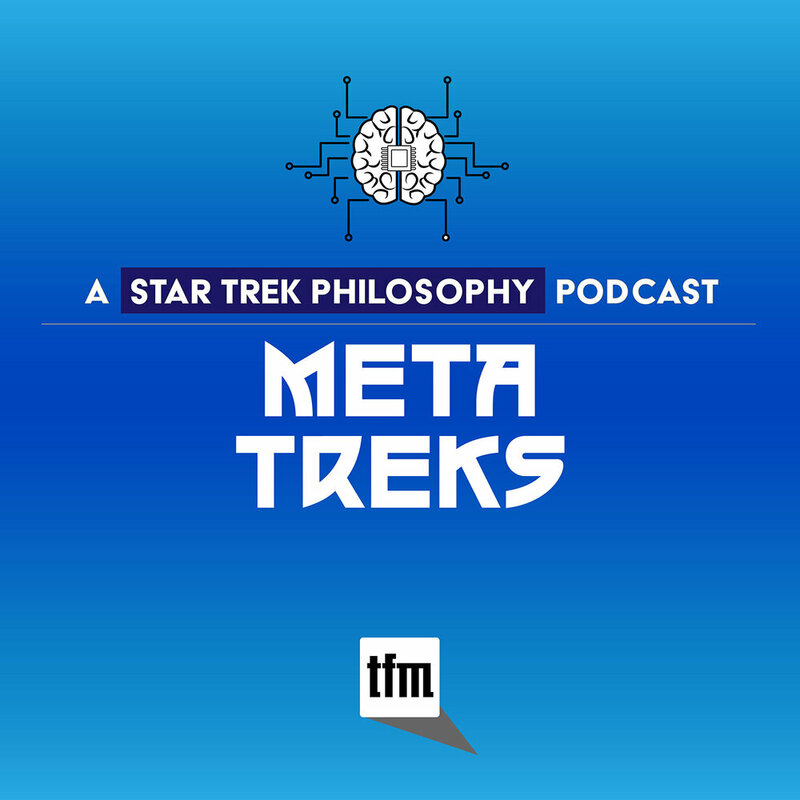 The trio discuss the possibility of a "backdoor" pre-pilot for the fourth Trek series on TNG, featuring a special appearance by former Lieutenant Ro Laren as a Maquis fighter on the Valjean. 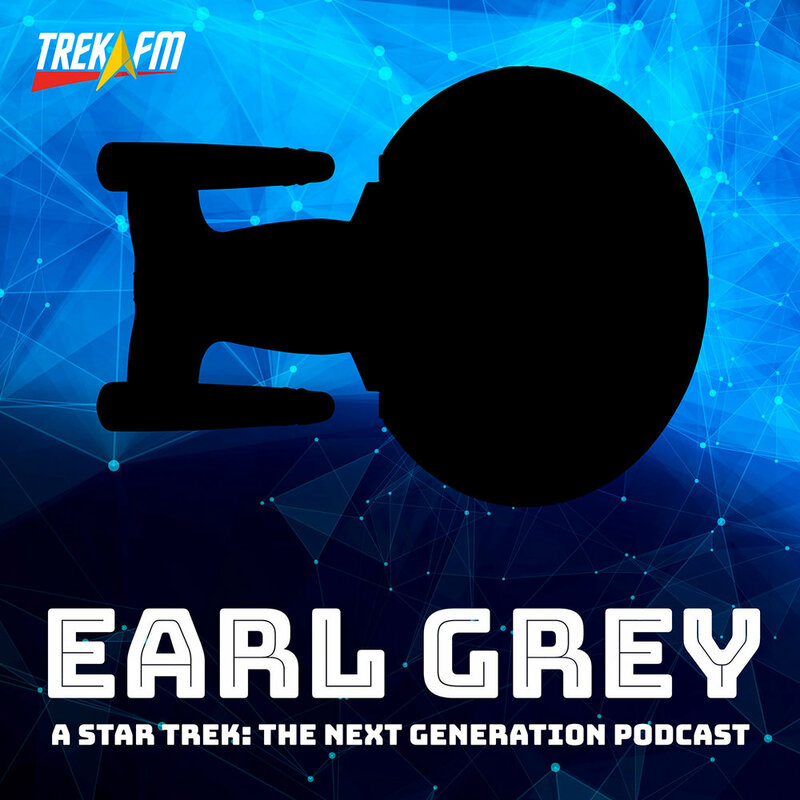 Join Earl Grey as they help Dr. Beverly Crusher install the EMH and talk about a Voyager crossover episode on The Next Generation.